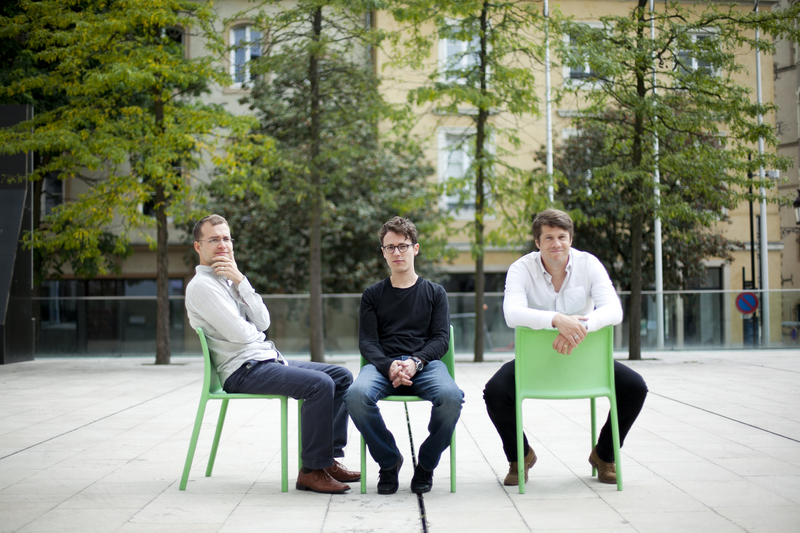 “Musique énergisante, le trio a simplement conquis le public par son entrain sur scène et la fraicheur de son jazz. Pianist Michel Reis, bassist Marc Demuth and drummer Paul Wiltgen are three of Luxembourg’s most prominent jazz musicians. 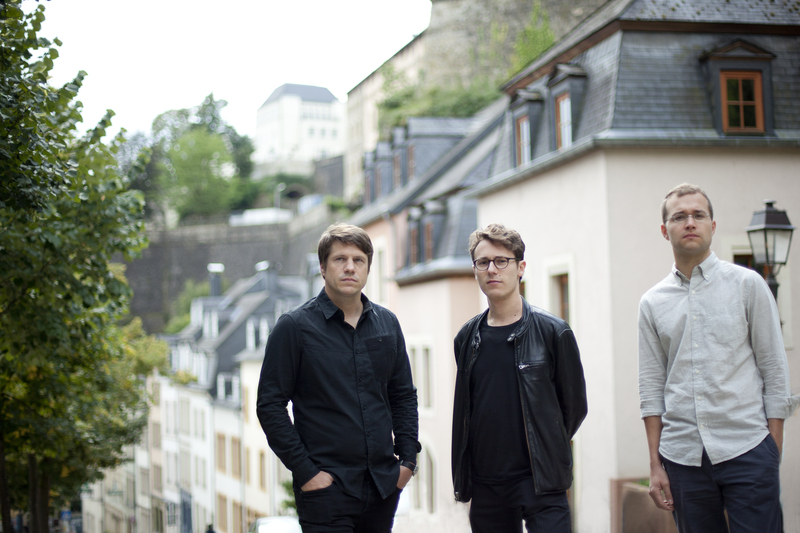 They formed the Reis-Demuth-Wiltgen Trio in 1998 while still in high school and performed on a regular basis in and around Luxembourg for a couple of years. 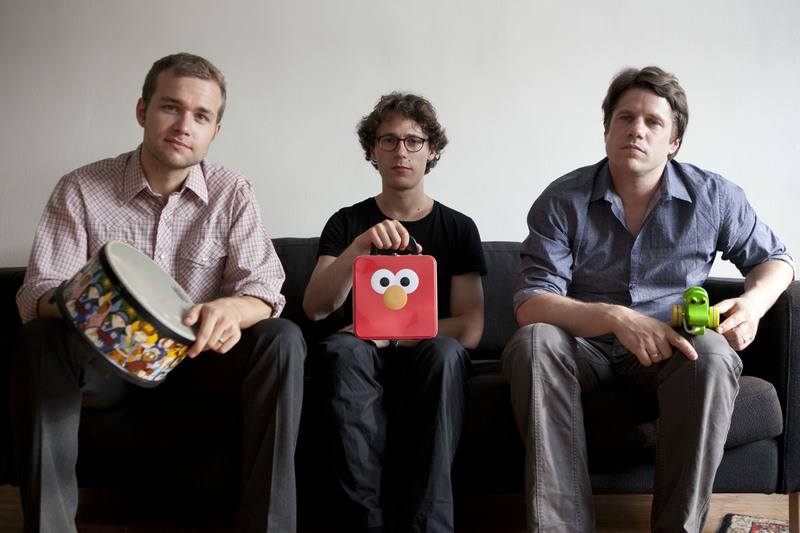 The trio reunited in 2011 eager to share their experiences and new compositions. Their self-titled first album was released on Laborie Jazz to widespread critical acclaim. Since the release, the band has toured extensively throughout the world and has appeared at major international jazz festivals in Europe, Asia, North and South America and Western Africa. 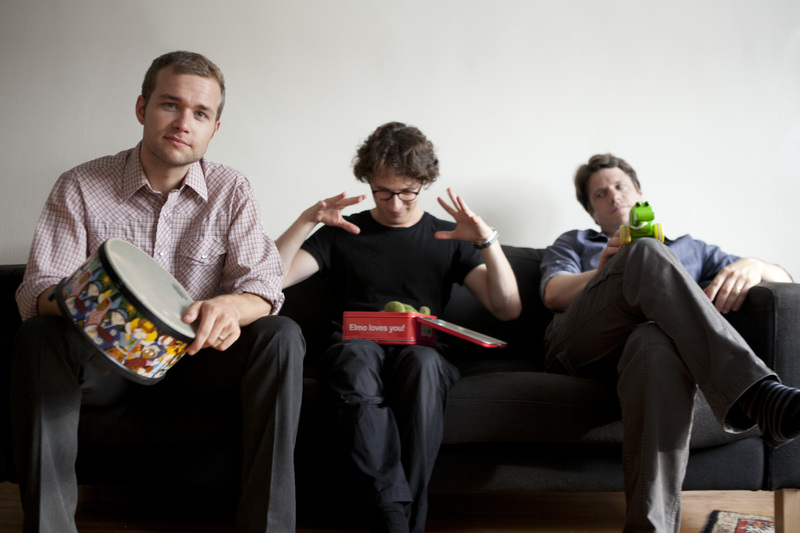 The band's sophomore album "Places In Between" was recorded in New York City and released on Double Moon Records in 2016 (Mocloud Records in Japan). 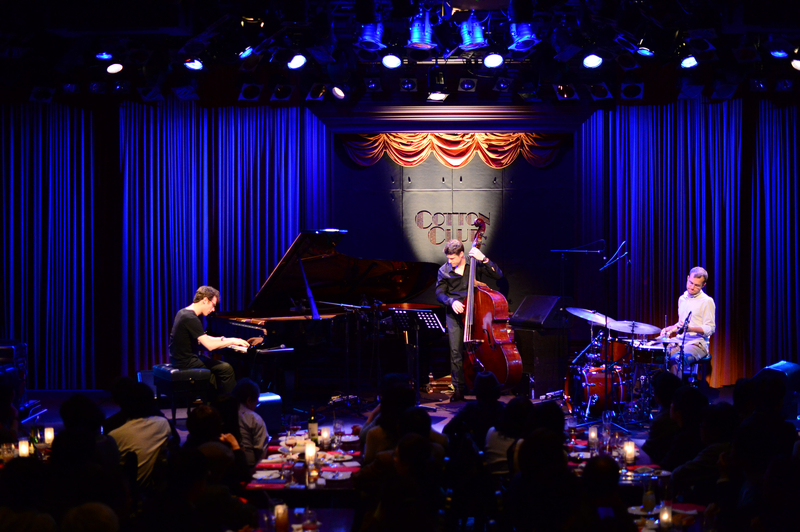 Their third and latest work is entitled “Once In A Blue Moon” and was released on CAM JAZZ on May 11, 2018. 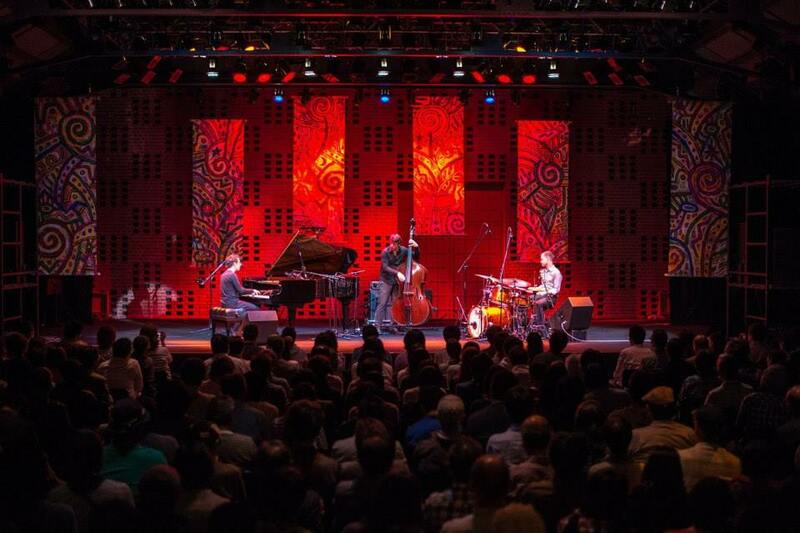 The repertoire of “Places In Between” was premiered at a festival in Luxembourg where the trio featured the world-renowned saxophonist Joshua Redman. Since 2014 Redman has been playing several of the trio's compositions with his own bands. 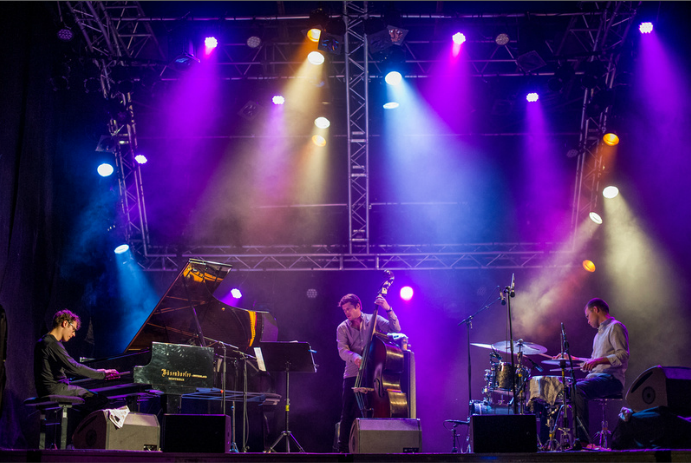 Joshua Redman says that he fell in love with their music from the moment he heard them when his own quartet was playing a double bill with REIS / DEMUTH / WILTGEN at Festival Charlie Free in France. 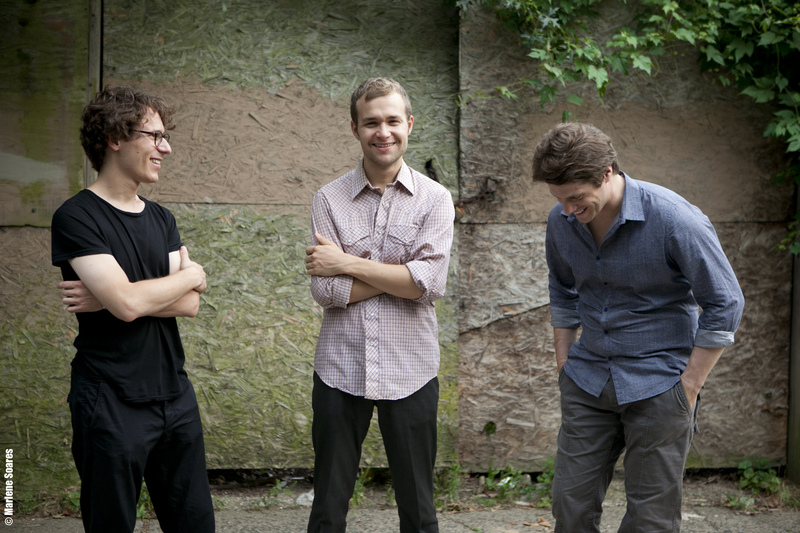 In March 2018, the trio toured in Europe with Joshua Redman as a featured guest. 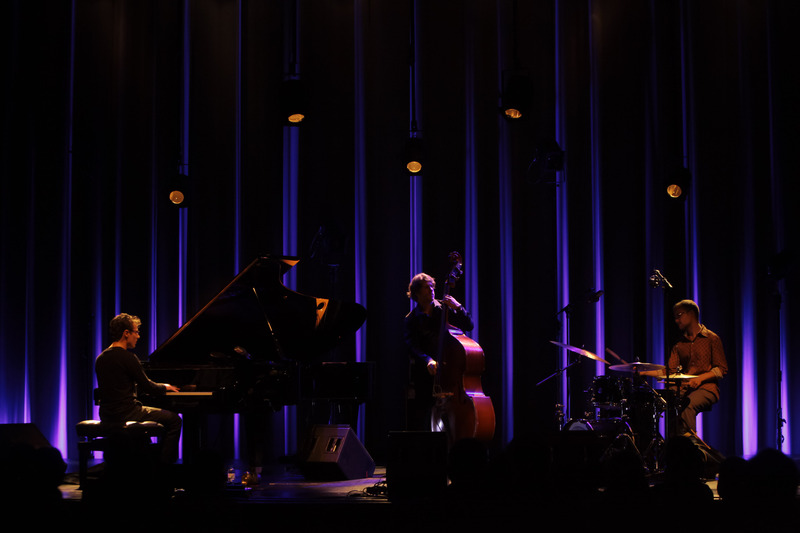 This tour included a performance at the Philharmonie Luxembourg featuring the music of Reis/Demuth/Wiltgen arranged for the Orchestre Philharmonique du Luxembourg by multiple Grammy Award winning composer and conductor Vince Mendoza. Hailed as a “tremendous pianist” by Downbeat Magazine, Michel Reis has in recent years paved his way into an artist of international acclaim. Performing mainly with the Reis Demuth Wiltgen Trio and with the Michel Reis Quartet, Michel Reis has appeared in many of the world’s most famous venues and festivals, including the Blue Note Jazz Club, Dizzy’s Club Coca-Cola at Jazz at Lincoln Center, the Olympia in Paris, the Casa de Musica in Porto, the Panama Jazz Festival the Montreux Jazz Festival, Cully Jazz, Crest Jazz Vocal, OctLoft Jazz Festival, Les Rendez-Vous de l’Erdre de Nantes and many more. He has toured extensively all over the world, performing in Europe, Asia, North and South America and Africa. Michel Reis has released seven albums as a leader: A Young Mind (2005) and Fairytale (2009) for Waltzing-Parke Records, Point of No Return (2011) for Armored Records, “Reis Demuth Wiltgen”(2013) for the French label Laborie Jazz, ‘’Hidden Meaning’’ (2013), “Capturing This Moment” (2015) and ‘’Places In Between’’ (2016) for Double Moon Records / Challenge Int. / Mocloud Records Japan. 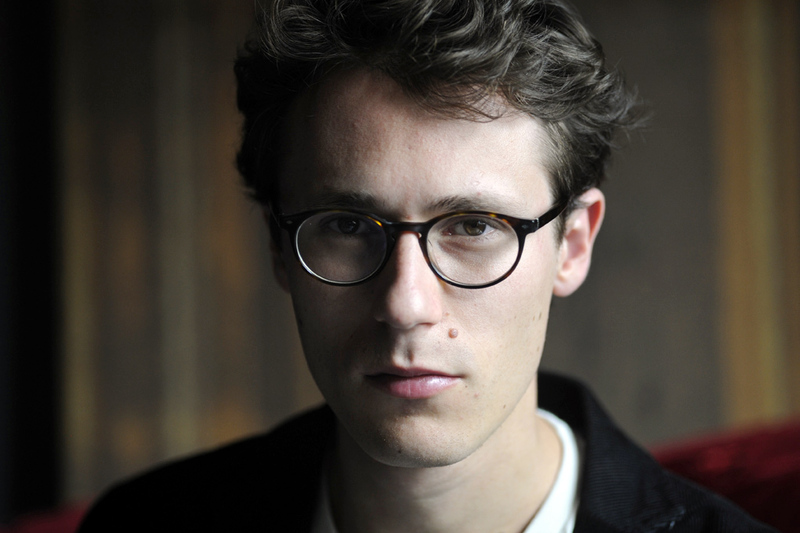 A native of Luxembourg, Michel Reis began studying classical piano and Jazz Piano, Composition and Theory at the Conservatoire de la Ville de Luxembourg. To further his musical training, Reis moved to Boston, MA to study at Berklee College of Music and the New England Conservatory of Music, obtaining first a Bachelor of Music and then a Master of Music in jazz piano and composition. Michel Reis has performed with Didier Lookwood, Gast Waltzing, Richard Bona, Patrick Zimmerli, Jeff Ballard, Joshua Redman, Esperanza Spalding, George Garzone, Paul Wiltgen, Marc Demuth, Jonas Burgwinkel, Robert Landfermann, Stefan Karl Schmid, Niels Klein, Louis Moutin, Mauro Gargano, Jonathan Orland and many more. 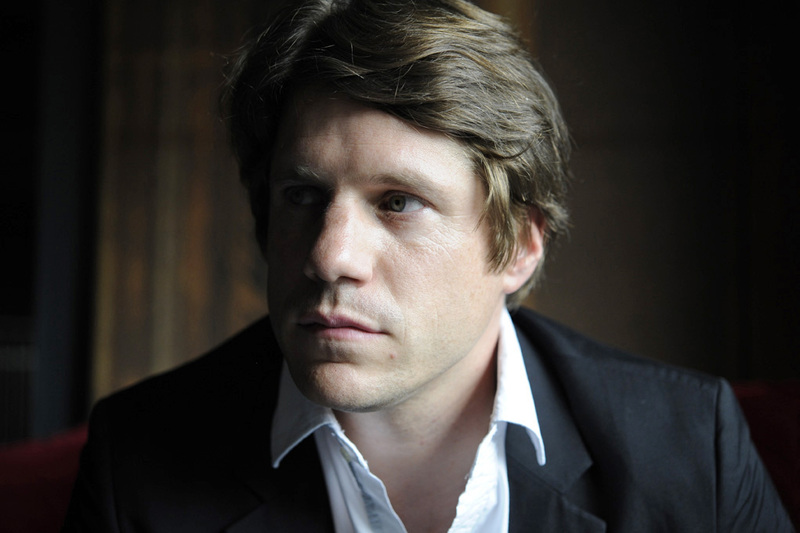 Besides performing, Michel Reis works extensively as a composer, arranger and orchestrator. 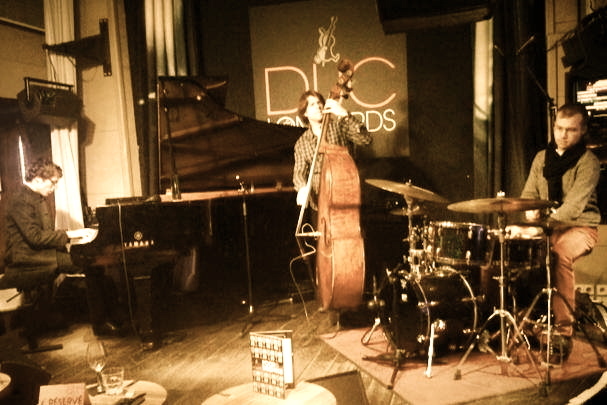 In 2005, Reis was a finalist in the First Moscow Competition for Jazz Performers. 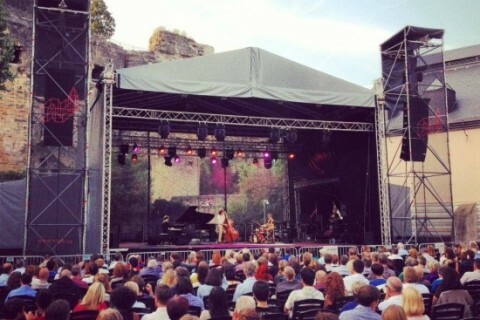 A year later, he took second prize at the Montreux Jazz Solo Piano Competition. 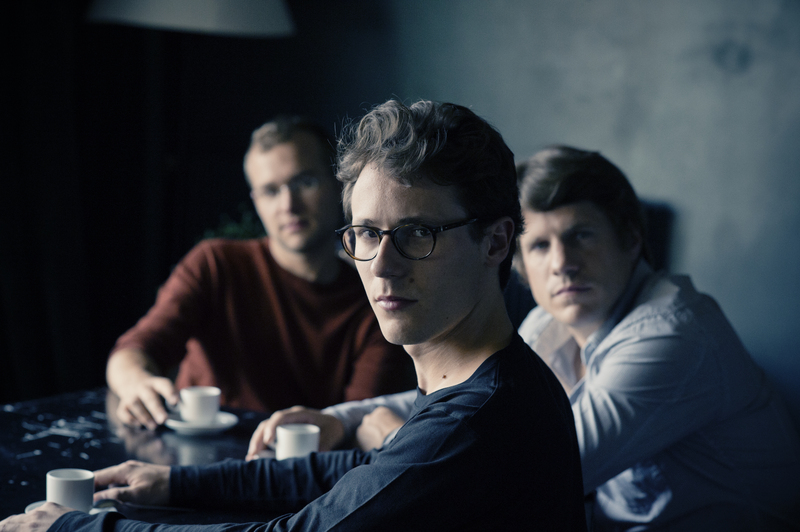 Two years in a row, Michel Reis won the Export Artist of the Year award from the Luxembourg export office music:LX, in 2013 with the Reis Demuth Wiltgen Trio, and in 2014 as a solo artist. Michel Reis is a Steinway Artist. Over the past several years, Luxembourg bassist Marc Demuth has emerged as a strong new voice in the European jazz scene. He has shared the stage with musicians like Michael Brecker, Kenny Werner, Slide Hampton, Erwin Van, Hein van de Geyn, Florian Weber, Jef Neve, John Ruocco, Guy Cabay, Jacques Pirroton, Phil Abraham and Felix Simtaine, amongst others. In 2001, Marc won “Best Soloist” at the annual Rotary Jazz Competition in Wavre, Belgium. 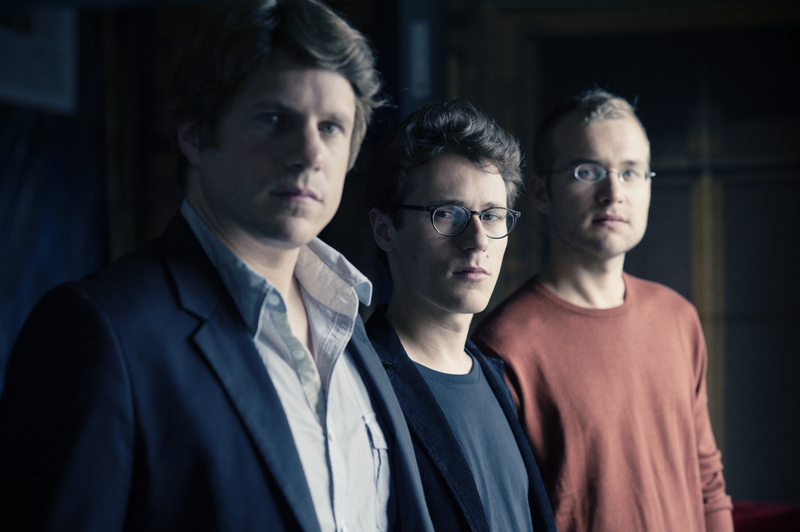 He also won the prestigious Jazz Competition in Avignon, France as part of vibraphonist Pascal Schumacherʼs quartet in 2004. That same year, he toured Europe and Brazil with the European Jazz Orchestra under Portuguese bandleader and composer Pedro Moreira. A long-time musical partnership with Portuguese singer Sofia Ribeiro resulted in numerous appearances at venues and festivals all over Europe and the release of their Duo recording “Dança da Solidão” in 2006. 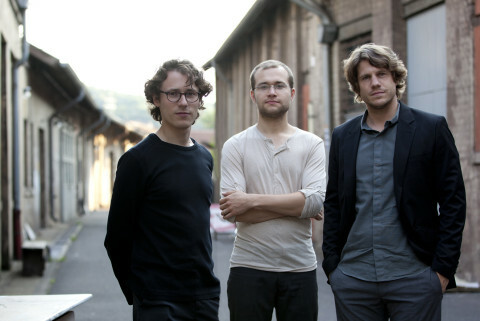 Marcʼs 2008 quartet album “Orik” features Sofia Ribeiro alongside vibraphone player Pascal Schumacher, clarinet player Joachim Badenhorst and drummer Yves Peeters. His educational credentials include a Bachelorʼs degree and a Masterʼs degree from the “Koninklijk Conservatorium” in The Hague, Netherlands as well as diplomas in both electric and acoustic bass from the “Conservatoire Royal” in Brussels, Belgium. As an accomplished jazz educator, Marc shares his experience and insights with the next generation of creative musicians by heading the jazz department at the Echternach Music School in Luxembourg. Luxembourg native Paul Wiltgen, is internationally recognized as an accomplished jazz percussionist, an imaginative composer and a visionary bandleader. An artist in the truest sense of the word, Paul compellingly balances his musical aesthetic and his personal passion, creating a sound from the drums that simultaneously supports and inspires. 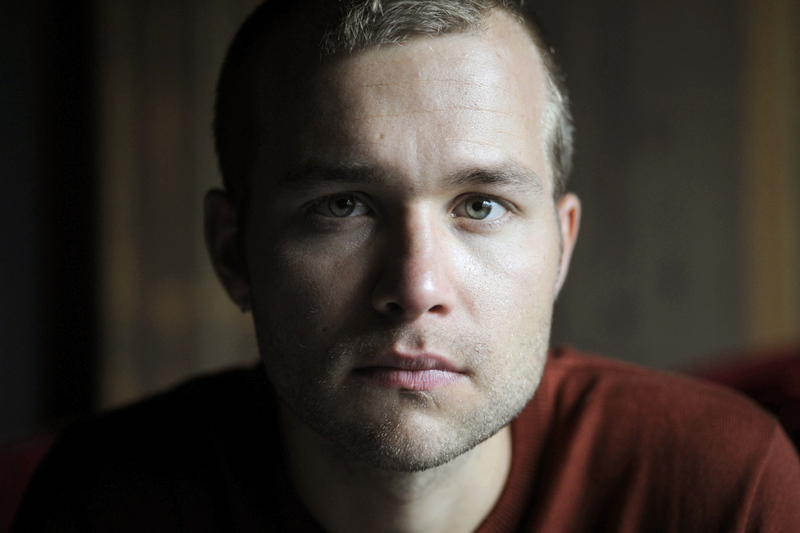 After an extensive classical tutelage at the Music Conservatory in Esch/Alzette (Luxembourg) and at various music workshops throughout the world, he completed both undergraduate and graduate jazz studies at Manhattan School of Music, learning from the likes of John Riley, David Liebman, Samir Chatterjee & Michael Abene. 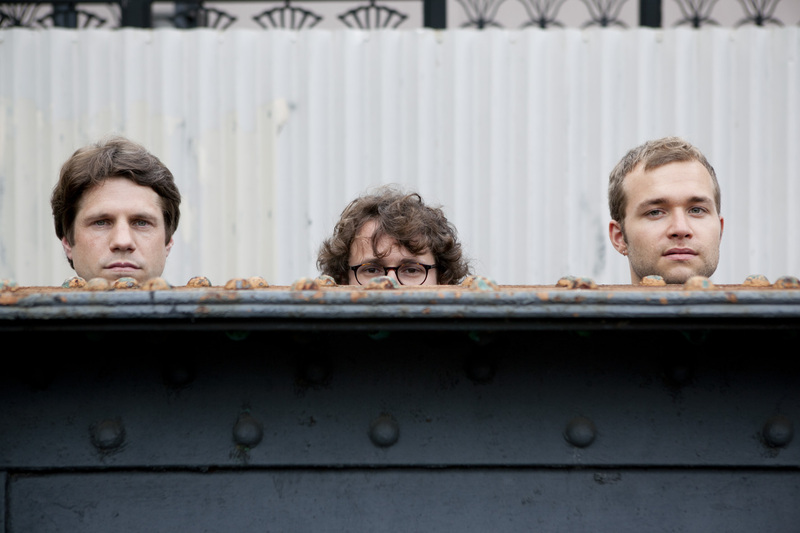 Wiltgen is in the vanguard of today’s jazz scene, having worked with many of its leading voices, including Kurt Rosenwinkel, Mike Moreno, Dave Binney, Lage Lund, Patrick Cornelius, Michael Janisch, Ambrose Akinmusire and Will Vinson. Wiltgen is the leader of a New York band named “The Paislies”, which released its debut album on the Fresh Sound New Talent record label. He is one of the original members of The TransAtlantic Collective (Woodville Records, UK), a vivacious contemporary jazz ensemble made up of musicians based in London and New York City. He is also an active member of the Organic Trio which features renowned New Orleans guitarist Brian Seeger. Paul Wiltgen endorses Canopus Drums.